The current problem with wireless charging at the moment is the fact that it’s not totally wireless. Some may say that it’s more limiting than the conventional wired charger. 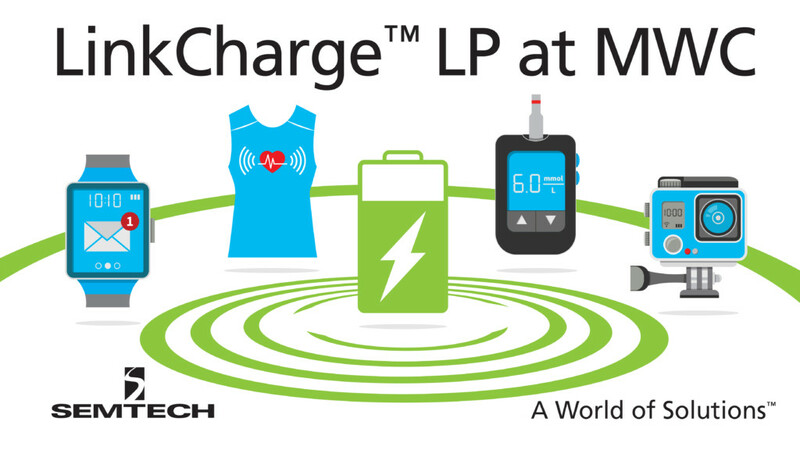 Because of this, Semtech, a semiconductor supplier, has made the LinkCharge LP wireless charging system. The Semtech LinkCharge wireless charging system offers a way for multiple low-powered devices to be charged simultaneously. Low-powered devices such as smartwatches, headphones, and the like will work with the LinkCharge. As long as the device can be charged with 1 watt, it’ll work. The vision Semtech has for this technology is to have it implemented in hospitals, offices, and houses. Just like what Ossia has made, Semtech offers a similar kind of wireless charging. There’s a central transmitter where any device with the receiver will automatically charge. This eliminates multiple power supplies and cables making it very convenient for the user. What is your idea of the perfect wireless charger? Tell us in the comment section below.